Want to create a positive safety culture? Stop discussing the negatives of not being safe and instead focus on the positives of buying into safety. An Excellent Safety Motivational Speech. I am a motivational speaker at over 10 safety events per year. Most people perceive their organization's safety program as boring, dull, repetitive and disengaging. The biggest challenge is most safety programs try to scare participants into compliance instead of positively motivating them towards safety. If your focus is to achieve minimum safety targets, you are chasing compliance. The best employees are attracted to focusing on the positive, more than just avoiding disasters. Engage one on one and include others in safety. Talk with people about safety so they take ownership. Telling people about safety does not guarantee engagement or compliance. It's only the first step. Safety leaders need to internalize the learning by talking to people about how they remain safety conscious and how they put it into practice. 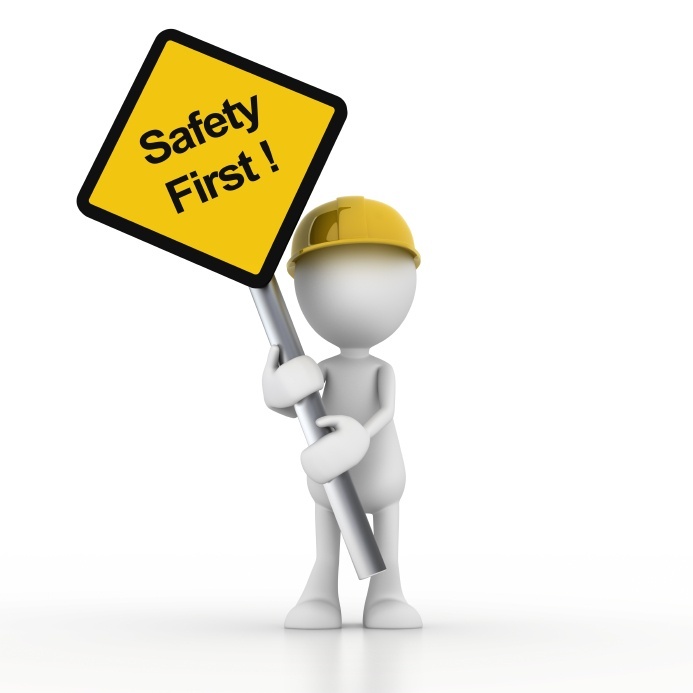 Focus on the benefits of a safety culture. Many safety messages focus on the doom and gloom story of what will happen if you aren't safe. While effective, this fear-based motivation will only serve as a temporary reminder, not a long-term motivator. Safety delivers a long life, a healthy future, a better workplace morale, teamwork, a sense of achievement, and more. Safety is often about avoiding failure instead of creating a safe culture. Thus, come at it with a more proactive, positive approach. Imagine a safe culture and what that plan looks like. What proactive, positive steps can you take each day that will move you closer to your goal? Safety must come first every time, over any competiting priority. Also, proactively identify, report and resolve potential safety issues. We all have a shared responsibility for safe work.